Volume Three is divided into four sections: pendants and disks with stamped ornament; miscellaneous small objects (such as game pieces, jewelry found in Roman cemeteries, mirrors and architectural glass); imitations and forgeries, including experimental objects, copies and replicas of the Portland Vase; and 20th-century objects inspired by Roman objects. Volume Three: 265 pages; hardcover. 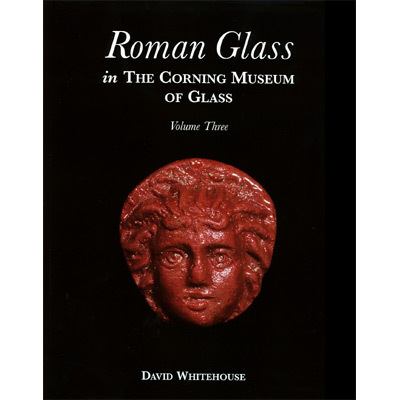 Published in 2003 by The Corning Museum of Glass; Distributed by Hudson Hills Press.